You can accuse the Assassin’s Creed series of many things, but good luck making a convincing argument that it’s in a creative rut. 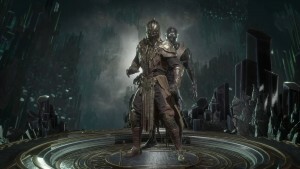 The core elements of historical settings, parkour, and political intrigue have remained, but familiar characters, locations, and basic gameplay mechanics have faded away over the years. 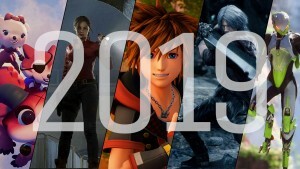 Compare the first games with their contemporaries, and it’s easy to forget that they’re even part of the same series. 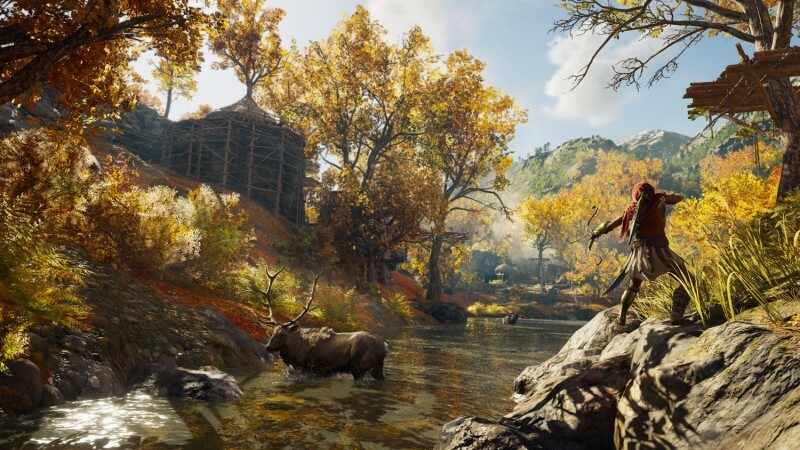 That evolution – which purists may or may not appreciate – was especially noticeable with Assassin’s Creed Origins. 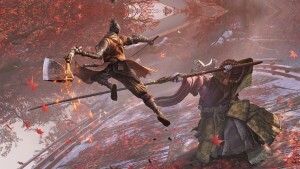 Ubisoft Montreal’s game marked a significant shift for the IP, changing the foundations of combat and shifting away from the idea of one-shot assassinations. 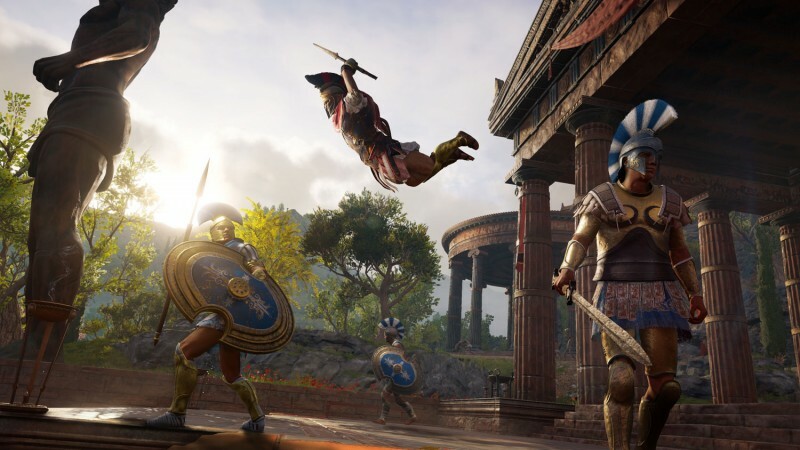 The newly revealed Assassin’s Creed Odyssey builds off what Origins accomplished, while also giving players unprecedented role-playing freedom. 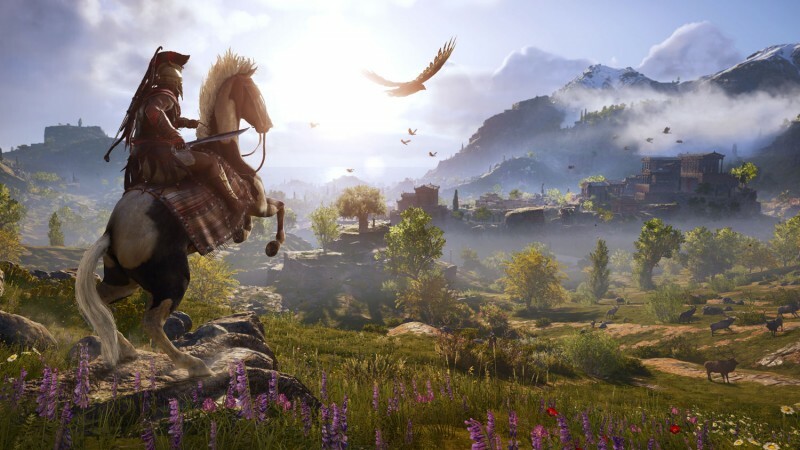 We played Ubisoft Quebec’s latest game for several hours recently, and it’s evident the studio is confidently pushing the boundaries of what Assassin’s Creed is and, more interestingly, what it can be. 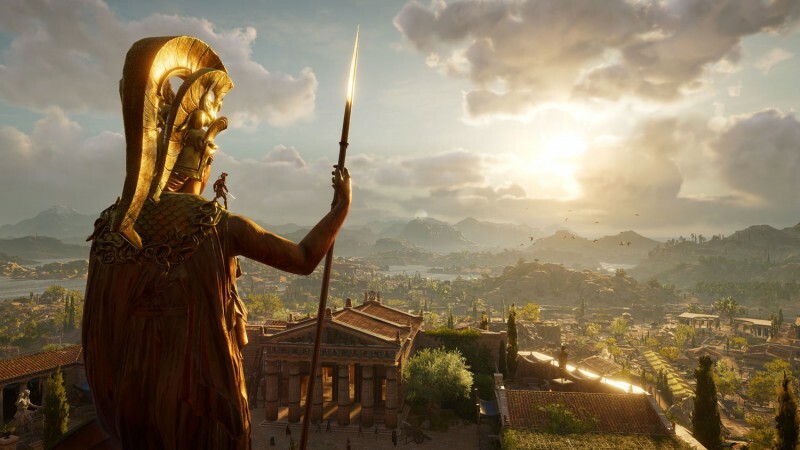 The world in Assassin’s Creed Odyssey is ancient Greece and its surrounding seas. 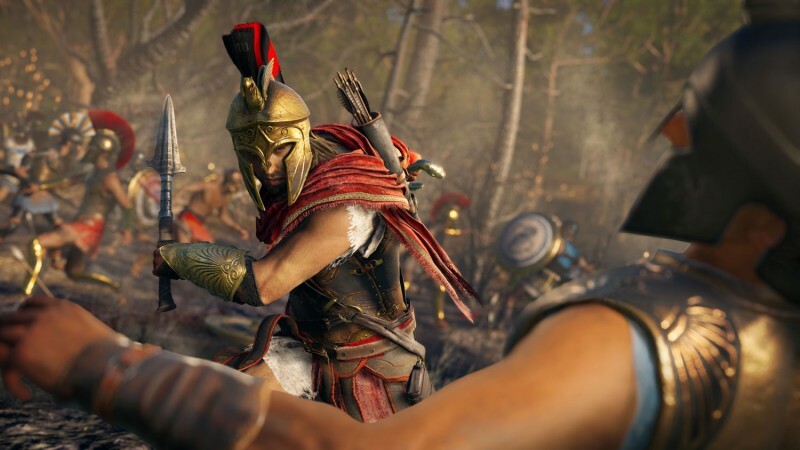 More specifically, it’s 431 B.C., which puts it at the earliest point yet in the Assassin’s Creed timeline – hundreds of years before what would become the Order of Assassins was even a glimmer in Bayek’s eyes. The war between the Spartans and Athenians is going strong, which serves as a violent backdrop to a personal journey. As punishment, your character is thrown from Mount Taygetos and left for dead. Fortunately for players, you survive. Seventeen years later, you’re a mercenary in Catalonia. “One day, you pick up a contract that takes you on a journey to find out the truth about your family and the ones that wronged them,” Dumont says. 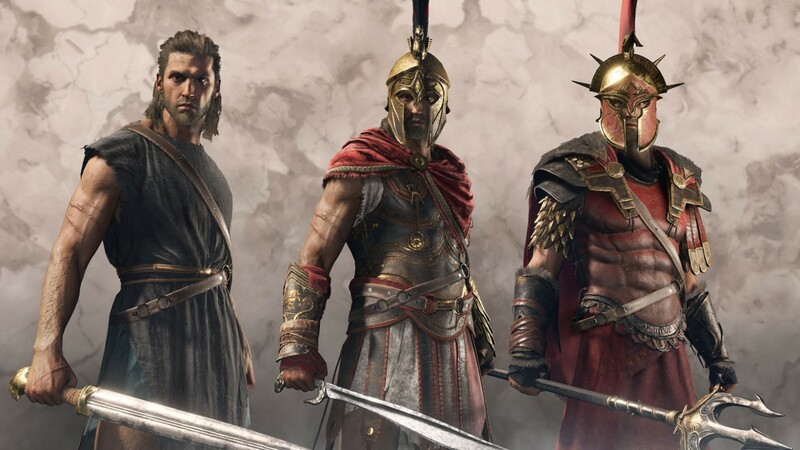 Phillips says his team wanted to emphasize the “role” in role-playing games, and that’s where Odyssey further distinguishes itself from other games in the series. 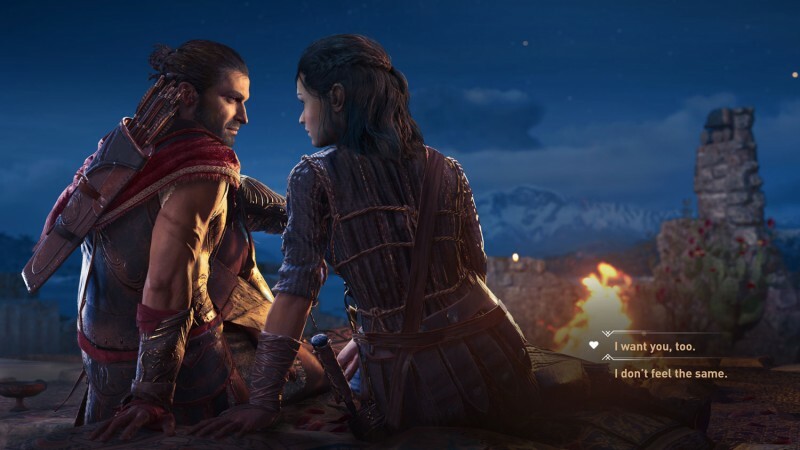 At the beginning of the game, players face a choice: Would you like to play as Alexios or Kassandra? Unlike Ubisoft Quebec’s own Assassin’s Creed Syndicate, you won’t be swapping between the heroes as the story dictates. Once you select your character, that’s it. Dumont says there aren’t any differences between the two, other than their gender. You won’t lock yourself out of any abilities, combat styles, or even romance options (more on those later) because of this early decision. When I got my hands on the controller, I picked Kassandra. 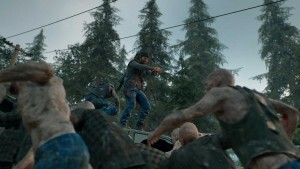 The demo started about mid-way through the campaign, with a level 18 character. I didn’t have access to everything on the skill tree, but I had enough abilities to get a solid sense of overall combat. My journey begins on a pair of islands in the southwest corner of the map, Delos and Mykonos. I’ve been summoned by a resistance leader, Kyra, who, along with her companion, Thaletas, is fighting against the tyrannical rule of an Athenian named Podarkes. My job is to track him down and kill him. It’s simple enough, but a quick look at the quest log shows he’s several levels above me. Similar to Origins, you’re welcome to take on challenges above your current level, but they’ll most likely end up in frustration and failure. 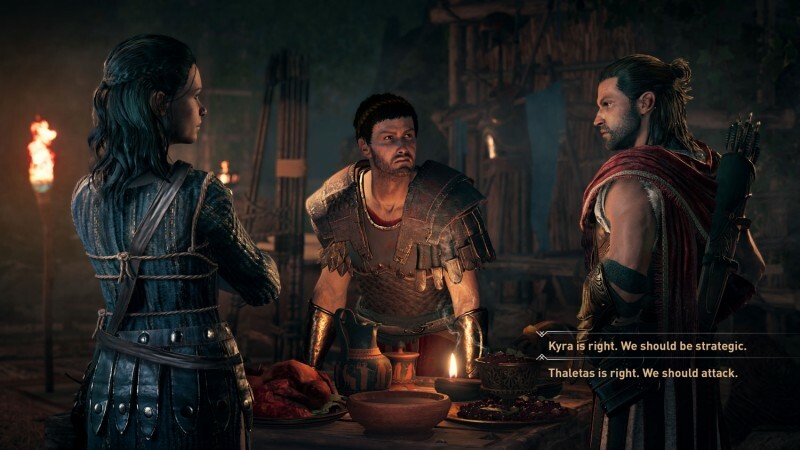 Unlike past games, in Odyssey the conversations unfold through multiple dialogue options. Dumont says they didn’t want players to watch someone else’s story, as in past games, but to feel like they were participating in their own. 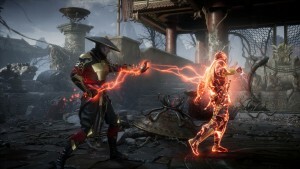 There are more than 30 hours of spoken dialogue in the game, and players will only see a fraction of it, depending on the choices they make. You can choose to take on aggressive tones during your interactions, intimidating people to get your way. Or you can opt for deception and dishonesty, if you prefer. Phillips says there aren’t any skill-checks in the background to determine success or failure, but characters can call you out on your bluffs or be turned off by your tough talk. I learn that Podarkes is always accompanied by bodyguards, so I decide to take on tasks to erode their strength and morale. One of the first missions is to locate and clear out three camps, which are a source of power for Podarkes and his men. 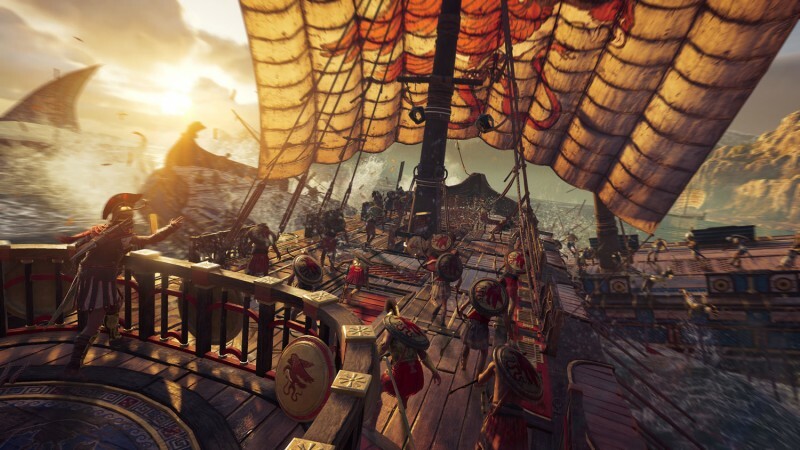 If you’ve spent time in Origins, you’ll feel right at home with the combat and navigation in Odyssey. Attacks are still on the shoulder buttons and bumpers by default, and the big beats are identical. You have a bird that you use to scout areas. You’re an excellent climber. That’s not to say that Ubisoft Quebec hasn’t taken the opportunity to tune things, however. 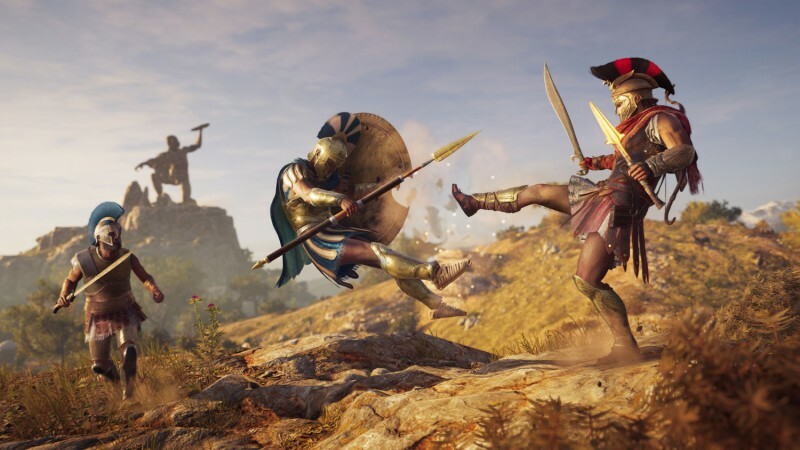 After it was leaked online, Ubisoft teased Assassin’s Creed Odyssey with a quick clip from the game, showing a character kicking an enemy off a cliff, like the iconic moment from 300. 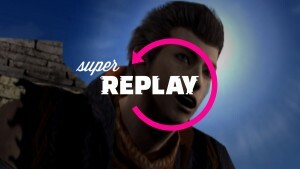 That Sparta kick is an ability you can use in the game, and it’s the source of a lot of ridiculous fun. I had a blast propelling enemies off cliffs, into their friends, or into buildings whenever the opportunity arose. If you think it’s kind of dumb and you’d rather focus on different moves, that’s an option as well. 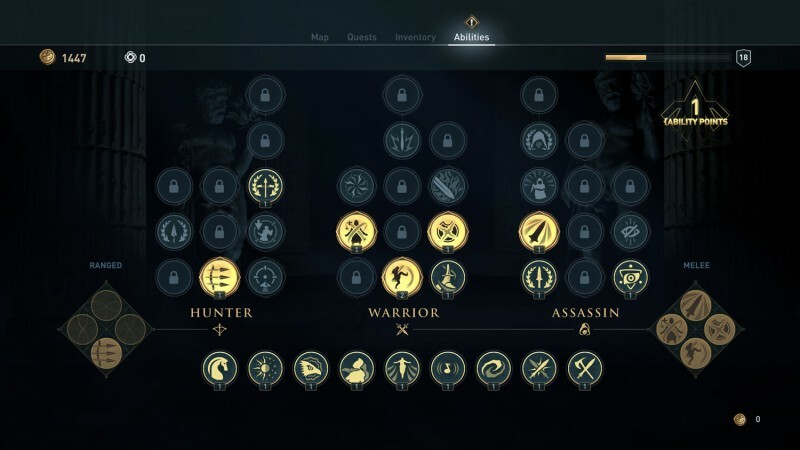 The skill tree has been reinterpreted to feel more like an RPG, requiring players to make decisions rather than methodically unlock every possible upgrade. As you level up, you earn points to unlock nodes on the tree. So far, so good. The key difference here is that some abilities are passive, while others are skills players map to the face buttons. Think of them like the hotbar on an MMO, or how the console version of Diablo III functions. I chose to keep the Sparta kick (what can I say? ), and I also leaned heavily on an ability that yanked the shields from my opponents and left them vulnerable. There are a lot of shielded enemies in this part of the world, so being able to rip them away by holding a bumper and pressing a button was extremely helpful. 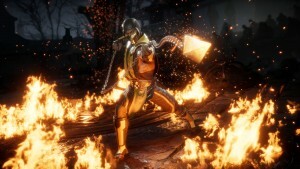 Eventually, I unlocked an ability that imbued my weapons with flame, and successful attacks filled a fire meter on my foes. When it completely filled, they burst into flame and took additional damage. 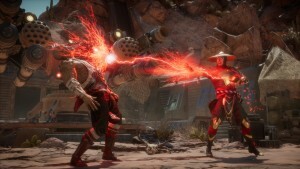 I focused on in-your-face melee skills, with some ranged abilities tossed in for good measure, but players who lean more toward stealth can incorporate familiar standbys like smoke bombs into their arsenals. 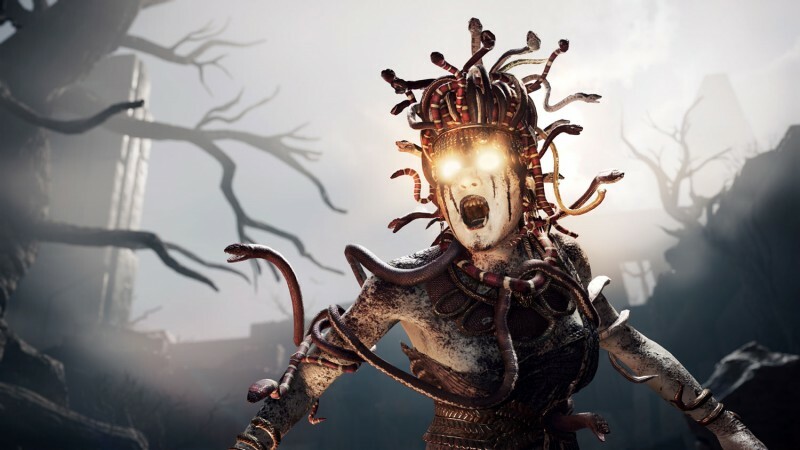 Ubisoft wouldn’t say what the level cap is, but they did confirm players won’t be able to unlock everything in the tree. You will be able to reset your abilities if you feel like you’ve gone down the wrong path or would just like a fresh start, though, so you aren’t locked in. During my kicking spree, I noticed something that was another departure from previous games: You can kill civilians, either on purpose or accidentally, and there’s no accompanying text to judge your actions. If you want to kill people who get in your way, steal items from temples, and slaughter livestock that doesn’t belong to you, go nuts – just know that there will be consequences for your actions. The most obvious repercussion comes in the form of mercenaries. As you become more notorious, characters can put bounties on your head and mercenaries will do their best to cash them in. These named mercenaries are a mix of procedurally generated and hand-crafted characters, who have their own abilities and fighting styles. Some can heal themselves when they’re hurt, while others bring dogs and other animals along to accompany them on their fights. These mercs put up a pretty tough fight, but the rewards can be worth it. They often have decent gear to loot, and you can also recruit them to join you after defeating them. 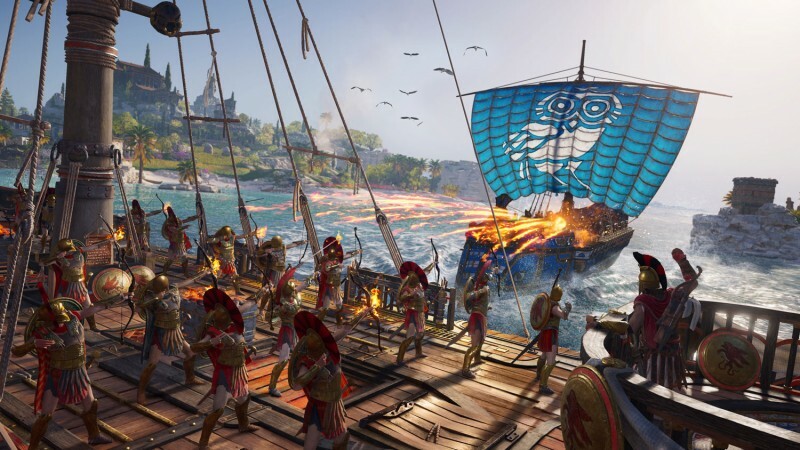 Odyssey has full open-world naval gameplay again, and players can build up their ships – including assigning several key lieutenants. These lieutenants can take the form of mercenaries you’ve defeated and chose to recruit, as well as some that pop up during key moments in the story. I get one such opportunity after clearing a camp. The leader of the camp has holed himself up in a building. 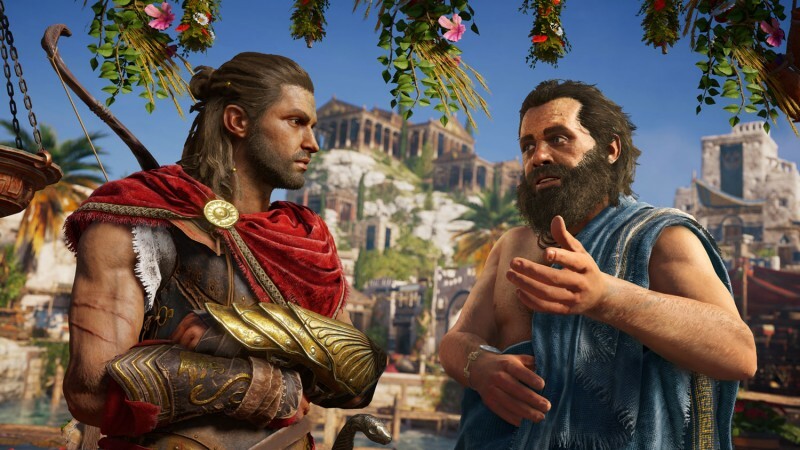 When I confront him, he admits he doesn’t feel as though he made the right decision to side with the Athenians, and he has lost faith in Podarkes’ rule. I’m given the choice of telling him to head to my ship, where a new life awaits, or to fight him. My version of Kassandra seems to be leaning toward the civilian-kicking end of the moral spectrum, so I decide to spill his blood. After defeating him, the third and final camp is cleared – and Podarkes’ strength and influence is reduced. He’s still a few levels above me, so I set sail for some other things to do. I take a few naval bounties from a board and send some pirates down to visit their old pal, Poseidon. The ship-to-ship combat is quite familiar to what you may remember from Assassin’s Creed IV: Black Flag and Aya’s missions in Origins. Here, you can instruct your archers to fire arrows and flaming javelins at their opponents, which can be tricky in the choppy Mediterranean seas. When all else fails, you can also ram into your foes. If their vessel is damaged enough, such a move might slice it right in half. In addition to the innate satisfaction of sinking your rivals’ ship, you also get to enjoy the sight of watching sharks thrashing around in a feeding frenzy, turning the water red. I also checked out a couple of side missions, which ended up having some of the most significant long-term payoffs. First, I ran into Sokrates, and the philosopher enlisted me in a rescue that had its own moral implications. A rebel was taken prisoner, and during his arrest he killed a few soldiers. In this situation, the rebel was said to be acting from a place of morality, considering his work to depose a murderous tyrant. But then he killed soldiers, who were men who were just doing their jobs. Sokrates gave me the location of where this prisoner was being held, and then left the decision of what happened next up to me. I sneaked into the zone, dispatching a few guards of my own, before finding him tied to a dock. I let him go, and then took him to safety. Afterward, he started talking about his plans, and I realized that he was a completely unhinged maniac. I could have let him go, but I decided to kill him, rather than risk the possibility that he would murder an innocent civilian. The mission ended, and I told Sokrates that he left on a ship and everything was A-OK. He seemed to believe me. Great! In another seemingly discrete side mission, I stumbled on a wounded woman who says she was hurt by a massive beast. I took on the hunting mission, where I had to find and kill a bear. The first time attempt, I was under-leveled, and I tried taking him out at range. It didn’t work. After doing a few more missions and exploring the ocean floor for treasure, I gave it another shot. This time, I didn’t have a level gap, and I figured out that bears don’t like being set on fire. Once he was down, I did a little investigation on a wrecked ship, and found a series of clues that indicated the woman was smuggling the bear on the ship before all hell broke loose. Armed with this information, I returned to the woman and tried to extort more of a reward from her. After all, other hunters died trying to clean up her mess, and their families probably wouldn’t be pleased to learn that information. That didn’t go over too well, and she attacked me. A quick battle later, and my purse (and conscience) was a little heavier. I didn’t know it at the time, but these two missions have the potential of affecting the world in some surprising ways. When you eventually defeat Podarkes, your work is done on the island. Before you leave, you may get a little going-away party in your honor. Or not. It really depends on a variety of your choices, large and small. My ending was pretty boring, really, with Kyra and Thaletas wishing me the best. If I had romanced Kyra, Thaletas would have gotten jealous and potentially challenged me to a duel – a duel where he could have died. As it turns out, Kyra is Podarkes’ daughter, and I could have humiliated her in front of her crew and convinced her to take her own life. If the prisoner had lived, he could have shown up at the party and poisoned both Kyra and Thaletas. Maybe “boring” is better? If I hadn’t killed the woman with the bear, she could have met and fallen in love with Barnabas, an important member of my crew. From there, she would have joined me on my further voyages. But since I killed her over a few extra bucks, that option was extinguished. There wasn’t any fanfare, no “your actions will have consequences” text on the screen. There was no indication that my actions were affecting the world in any meaningful way until it all played out, and even then it wasn’t spelled out entirely. I can’t say for sure if the islands in the demo were an anomaly, or if these kinds of choices and consequences will be a consistent part of the entirety of the game. I am certain that knowing what I know now, I’ll be more careful with my decisions. 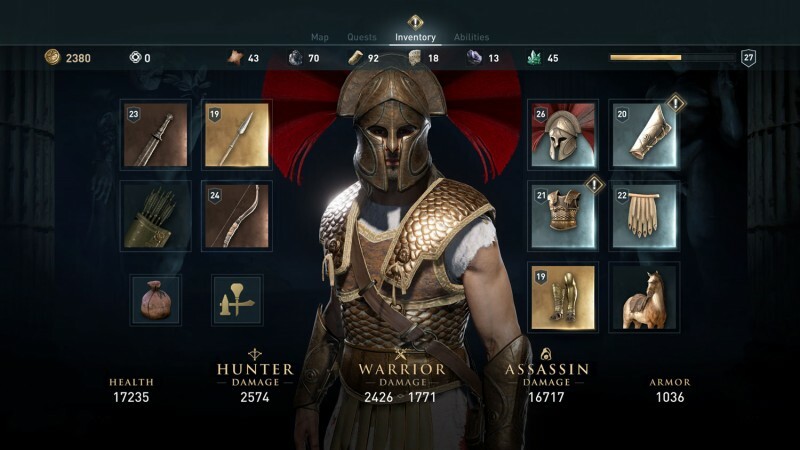 Assassin’s Creed Odyssey is a tantalizing mix of familiar and new, and I walked away completely impressed with not only Ubisoft Quebec’s ambition, but also in their execution. 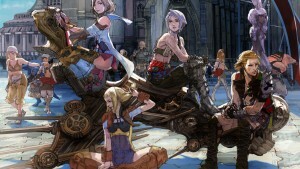 I’m eager to play from the beginning, and see how I can shape the world and my character, assassin or not.